Meet 13 emerging leaders in banking, chosen from the standouts of the Alabama Bankers Association’s two programs for talented young bankers — Alabama Banking School and Bankers 2 Leaders (B2L) program. We’ve used the association’s two merit-based programs as the basis for the selection of our 13 up-and-coming bankers: eight with connections to the school’s BankExec program; five involved with the B2L program. The Banking School classes meet at the University of South Alabama in Mobile, one week each for three years. During each session, students spend a minimum of 40 hours in the classroom and work on case studies in the evenings. They take comprehensive final exams and are assigned home study problems between resident sessions. The BankExec program is the third-year training, helping participants graduate with a well-rounded understanding of the cause-and-effect relationship resulting from each decision made in their effort to run a profitable bank. The B2L program offers year round educational opportunities to build leadership skills. One of the highlights of the final year of Alabama Banking School is participation in the BankExec program. Participants are divided into teams and form their banks. Then, the teams are judged and ranked based on the decisions they make throughout the week. Miller says this year the BankExec program will see its 2, 000th graduate in its 38th class. There are 53 members in the graduating class. 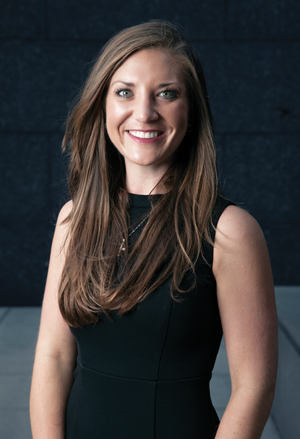 Lauren Yelverton, who served as the Alabama Banking School Class of 2014 president and salutatorian, was employed as a Staff II Accountant at Mauldin & Jenkins LLC in Birmingham while attending the School. After graduation from Banking School, she began working in the Internal Audit Department at Regions Financial Corp. in Birmingham. 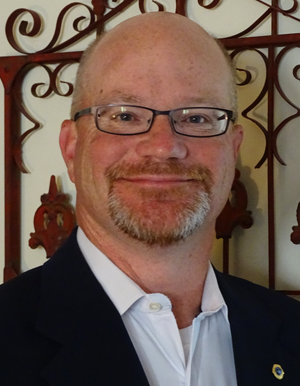 Yelverton is currently assistant vice president, Internal Audit Staff II at Regions Financial Corp., as a member of the Finance, Capital Markets and Treasury team. “BankExec enabled me to see the entire picture of how a bank is run rather than to be focused on one specific area of the bank, ” she says. “It also showed me how any decision that is made can have an impact on other areas of the bank. Decisions such as the pricing of loans and deposits could affect the bank’s Net Interest Margin and ultimately the profit. Decisions about liquidity had to be considered before deciding to invest in a bond. Decisions on whether to make a loan had to be well thought out based on the qualifications of the borrower and the collateral. 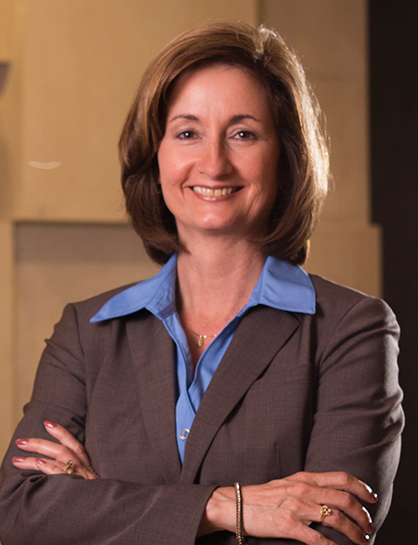 Cissy Agboatwala has held the same position at Troy Bank & Trust for 18 years. “I love what I do, and, although I have been offered different positions within the bank, I have chosen to continue doing what I love, ” she says. Currently, Agboatwala is a mortgage loan processor, with responsibilities that include coordinating closing with borrowers, realtors and closing attorneys; preparing and processing closing documentation; thoroughly reviewing loan packages prior to submitting to secondary market investors, and being responsible for booking and funding for bank/secondary closings. A participant in the Banking School’s Bank Sim contest, Agboatwala’s team was the BankExec winner 2014. 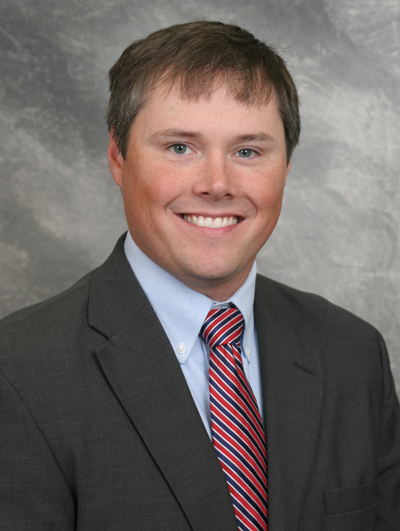 A graduate of the Alabama Banking School’s class of 2014, Coker has continued to develop as a private banker with ServisFirst, with an emphasis on consumer and business lending. 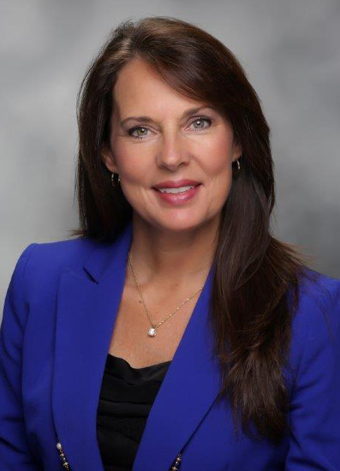 Currently the assistant vice president/private banker, Coker is “actively involved” in the continued development of the Private Banking Department of the Mobile division of ServisFirst Bank. Coker started banking school in 2012, at that time as branch manager of a locally owned bank. 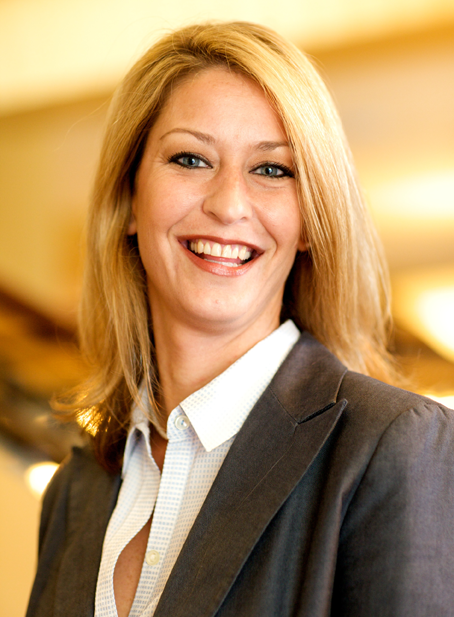 She joined ServisFirst Bank in her current position before starting her second year of banking school. 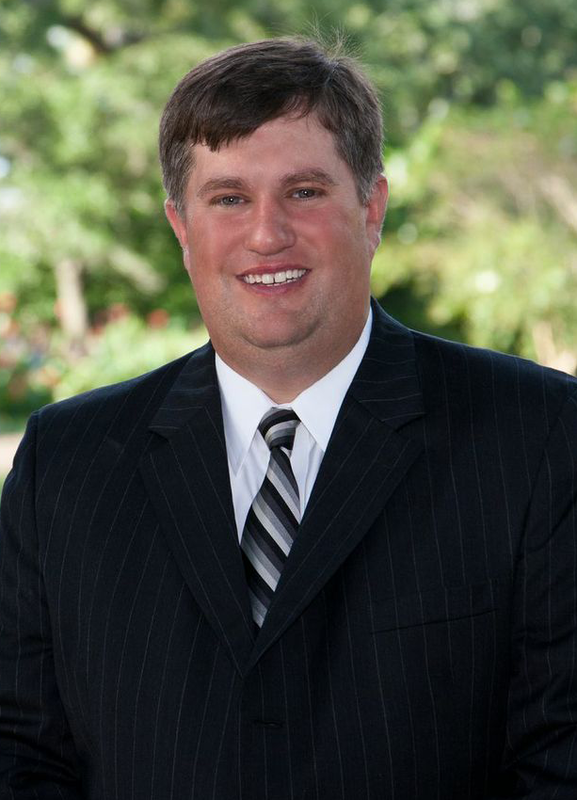 After graduating from the Alabama Banking School, Kirk Cornelius went from being a mortgage loan officer in 2013, to the branch manager of the Woodstock office of West Alabama Bank, to his current position as vice president and branch manager at the Tuscaloosa branch. As vice president and branch manager, Cornelius says he originates and processes in-house commercial and consumer loans. In addition, he still works as mortgage loan originator in the secondary market and is the bank’s assistant BSA officer. Cornelius participated in Bank Sim, and his team took Bank Sim honors for banking strategy. “The key lessons I learned in Bank Sim were how to manage my bank’s assets in an ever-shifting economy — how to be proactive with bank decisions and not just reactive, ” he says. When Jason Davis began his journey through the Alabama Banking School in 2012, he had concerns about how he would perform. He did not work at a bank and almost everyone in the class did, he says. But he didn’t have to worry. In fact, he was named valedictorian of the Banking School class of 2014. 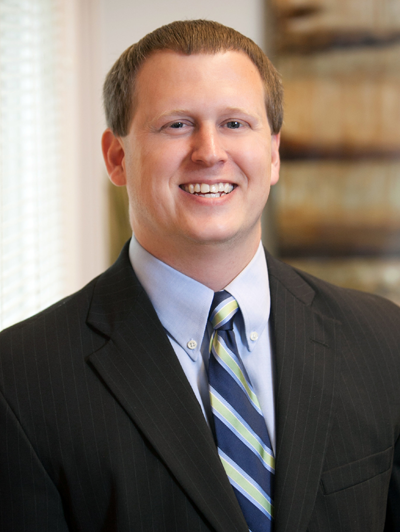 Davis continues in his role as a senior manager responsible for managing Jackson Thornton’s engagements, which include financial statement audits, internal audits, loan reviews, Bank Secrecy Act audits, Interest Rate Risk audits, ACH audits and other consulting engagements. Davis participated in the Bank Simulation contest and served as president of the winning bank for Group A in his senior year. 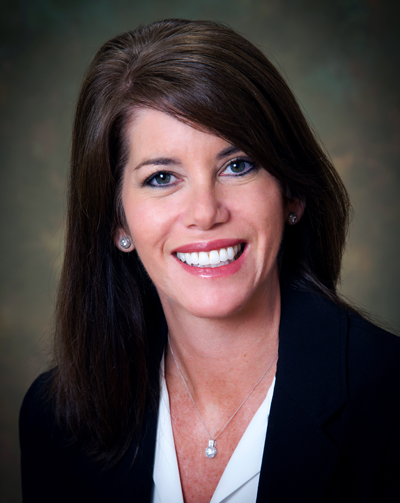 After graduation in July 2014, Abby Guy returned to Aliant Bank as SVP, commercial lender. She continued with Aliant Bank until the end of March 2015, and began working with River Bank & Trust on April 1 as an SVP, relationship manager. 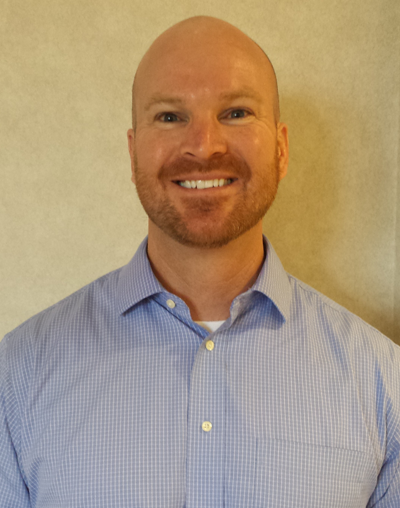 “My current role with RB&T as a relationship manager covers all aspects of banking, ” Guy says. Guy’s group participated and won the Bank Sim contest. “The biggest thing that I took away from participating in the contest was higher respect for those in the bank that make the decisions regarding the focus of deposits and/or loans and why, ” she says. 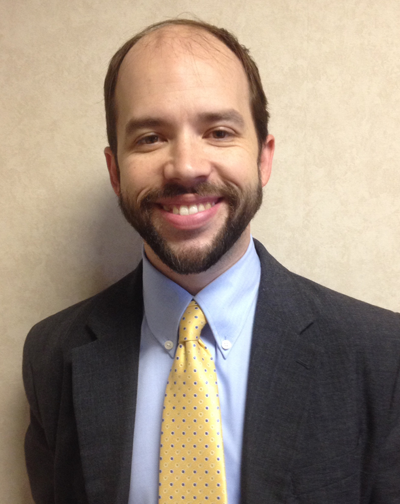 Josh Haisten began Banking School as a loan officer at MidSouth Bank in 2012. During his three years of school, he was promoted to commercial loan officer, and since graduation in 2014 was promoted to vice president. 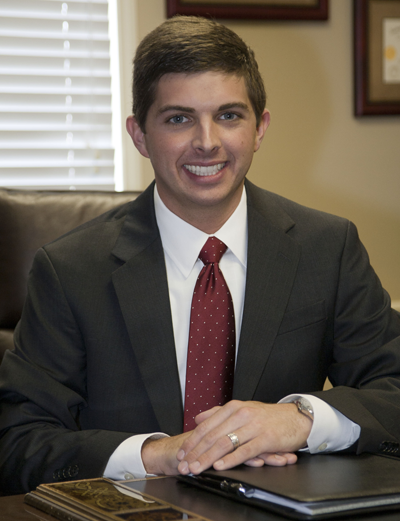 As a commercial loan officer and vice president, Haisten’s responsibilities include maintaining a strong loan portfolio; increasing loan growth and deposit accounts; properly administering credit worthiness and documentation of loans generated; insuring that all loan decisions, actions and recommendations are based on an accurate understanding of each customer’s financial needs, and promote and maintain a favorable image for MidSouth Bank. His team participated and won its group in Bank Sim. “Bank Sim was a great learning experience and the key lesson I obtained was how each sector (loans, deposits, bonds) influence the bank as a whole, ” he says. 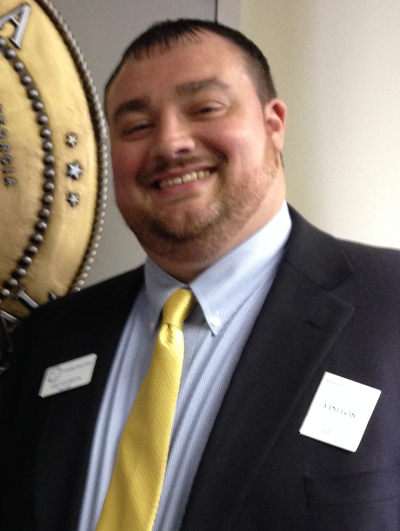 Since graduating from Alabama Banking School in 2014, Sam Whorton has continued in his job as collections and security officer at Farmers & Merchants Bank. In that position, he does in-house real estate evaluations in Calhoun County. “I’m in charge of all past dues, charging off checking accounts and loans, repossessions, foreclosures, bankruptcies, garnishments and levies, ” he says. He also handles security for the bank — counterfeit money, robberies procedures and monitoring security systems. Whorton participated in Bank Sim and held the position of CEO for his bank. He says Bank Sim taught him the “ins and outs” of the responsibilities that CEOs, CFOs, COOs, senior staff and branch managers deal with on a daily basis. Bankers 2 Leaders (B2L) is a division of the Alabama Bankers Association designed for bank professionals who want to advance their careers and pursue a leadership track within their banks. The division offers leadership training, networking opportunities, political awareness and community service opportunities throughout the year, says Scott Latham, president and chief executive officer of the Alabama Bankers Association. “This is a group within our association typically of younger bankers who seek to hone and develop leadership skills through interactions with each other, and the exchange of good ideas, ” Latham says. “I started my banking career in 1990 as an operations assistant with the Alabama Bankers Association. After a few years in public relations, in 1998, I joined The Bankers Bank as a correspondent banker. In 2008, I joined a newly formed Southern States Bank, where I still am today. Nelson says, “Being passionate about what you do, being trustworthy and leading by example are strong leadership skills that I feel contribute to a successful banking career. From the teller line to senior management, you can never have enough leadership training. “I started with Merchants Bank as controller in February, 1995, so I’m celebrating my 20th year anniversary this year. Since I’ve been here, I’ve gone from vice president, senior vice president and, this past April, was promoted to executive vice president and CFO. Wendy Reeves and Tammy Leytham are freelance contributors to Business Alabama. Reeves is based in Huntsville and Leytham in Mobile.